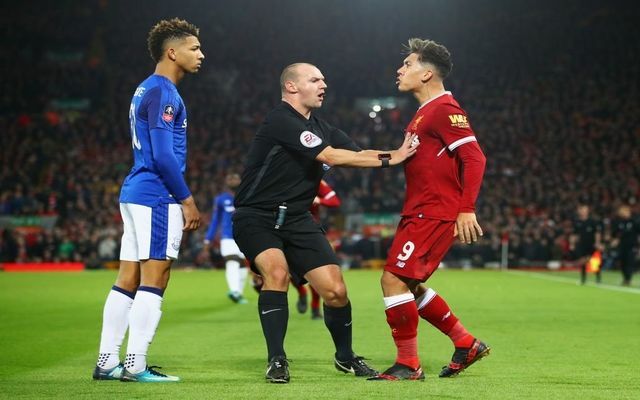 The big games are coming thick and fast for Liverpool as they travel a short distance to Everton in the Merseyside derby this weekend. The Reds will be brimming of confidence after producing their best display this season against Manchester City in the Champions League first leg. Jurgen Klopp has tough decisions to make whether he should rotate his team ahead of the second leg at the Etihad. However, he will be wary that Tottenham will be looking to close the gap on them in third place – which garners automatic access to the Champions League group stage next season. As for Everton, they will be looking to end a winless run of 16 games against their rivals. The Toffees have not won since October 2010, which was a 2-0 win, and defender Seamus Coleman urged his team to put things right. What time is Everton vs Liverpool kick-off? Everton play Liverpool at Goodison Park with kick-off scheduled for 12.30pm on Saturday, April 7. Everton will be hoping for the return of defensive midfield Idrissa Gana Gueye (thigh) however, Gylfi Sigurdsson (knee) is still a month away from a return. Liverpool could rest star forward, Mohamed Salah, after he pulled up and was withdrawn against City. Joel Matip (thigh) is out for the remainder of the season, meaning Dejan Lovren will play again. 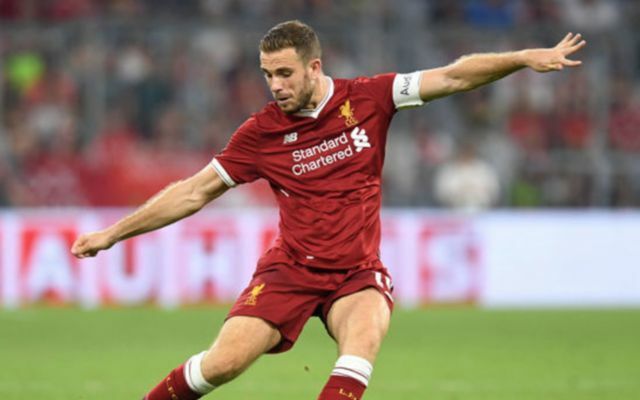 Emre Can (back) is a doubt and captain, Jordan Henderson, should play after being ruled out of the second leg against City through suspension.